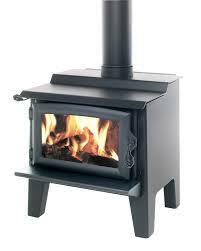 FIRE ONLY PRICE: $2999 – Please enquire for full installation price including consent, hearth and flues. Genesis, its where it all began for Ethos. 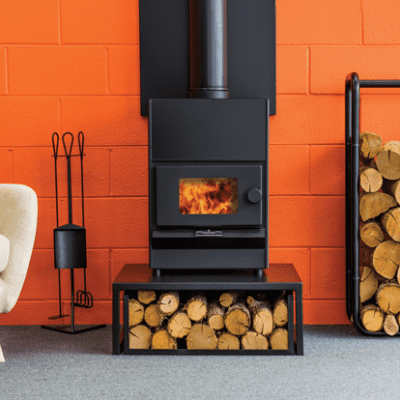 With the classic pedestal design and all the intelligent features of the Ethos wood fire range, the Genesis is one of the most versatile and effective wood fires on the market. The contemporary styling and clean design elements makes the Genesis at home in both modern and classical rooms. While all Ethos fires are designed to give a combination of both radiant and convection forms of heating, Genesis has been designed to be slightly more radiant, and will reward with a more traditional wood fire glow and will operate well in rooms with high ceilings. Complimenting this, the convective properties will allow the heat to spread evenly throughout your home. 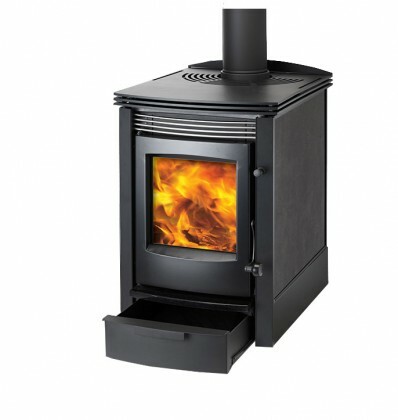 The Genesis gives you the best of both radiant and convective heating styles. 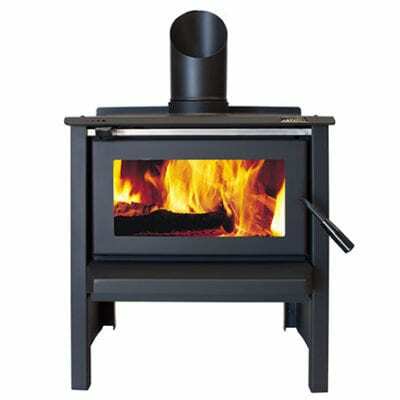 A removable top grill means you can cook directly on your Genesis firebox for a true wood stove experience, and the large viewing window gives a bright and entertaining fire. And with over 100 colour options, you can decide whether to make your Genesis a bold statement or a subtle feature. With so many options to choose from, any environment will welcome the Genesis.